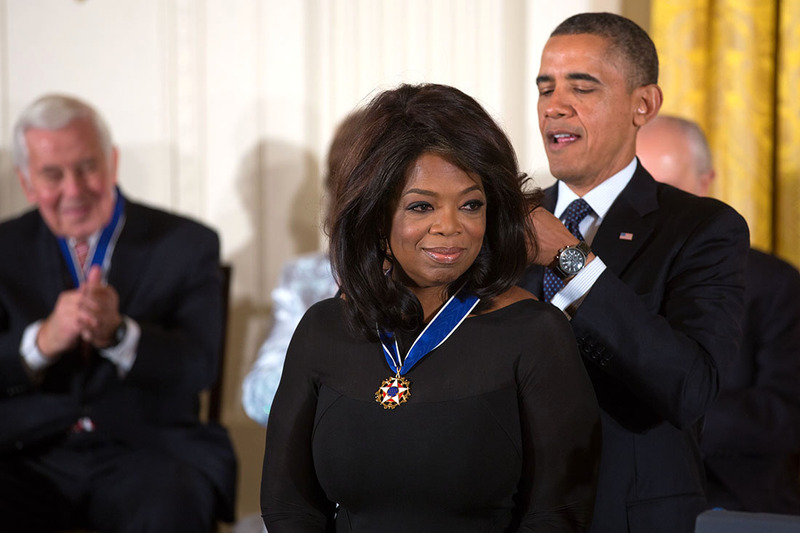 LOS ANGELES — After an impassioned speech by Oprah Winfrey at the Golden Globes earlier this month, many liberals were excited at the prospect of their celebrity billionaire president being black and female. “She could be our first female president!” said Twitter user Amanda Smith, who calls herself a socialist in her bio. “I can’t wait for her to be president and show the world what a real people’s president is,” she tweeted, before also tweeting, “Donald Trump has a multinational corporation and had his own popular television show. This is not normal.” Smith went on to say how Winfrey is even richer than Trump; therefore, she’ll make a better president.